These shorts are made of lightweight, multi-ply fabric that is comfortable and dries quickly. They are reinforced with an abrasion resistant seat*. 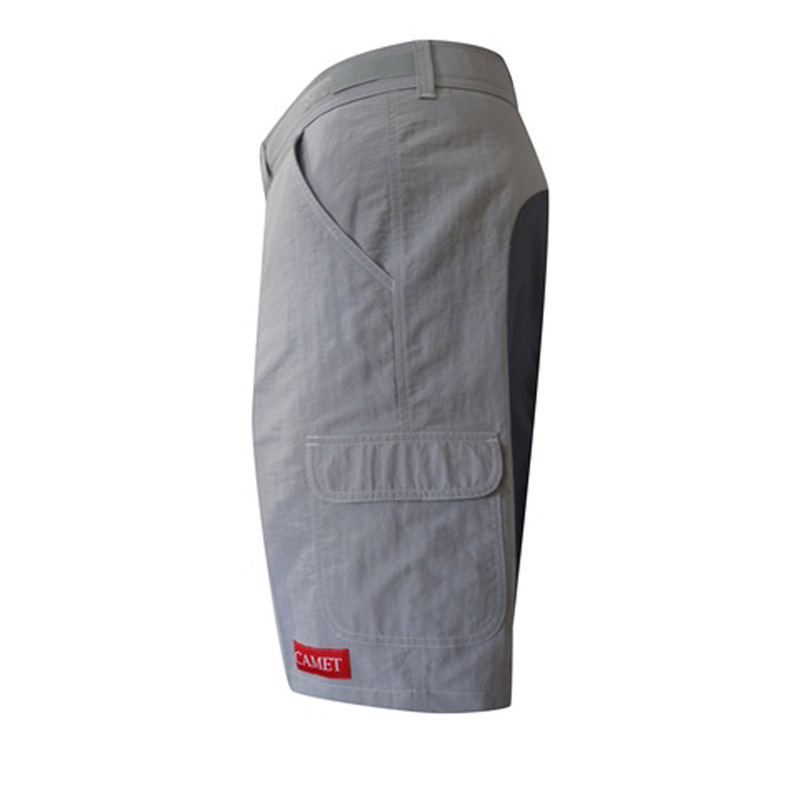 The shorts feature two side cargo pockets with a Velcro® closure flap, as well as two deep inside pockets. The waist is adjustable with Velcro® adjustment straps. The Anakena shorts are handcrafted in San Diego, California to help reduce our carbon footprint. *Anakena shorts do not have rear pockets for foam pad inserts.